Everyone knows the calcium is essential for bone health in our older years. What amazes me is that there is a host of other nutrients that directly impact bone density/health that people are not aware of. Vitamin D and magnesium are the ones that immediately come to mind. The study then went onto show that zinc plasma levels in elderly men are correlated with osteoporosis. 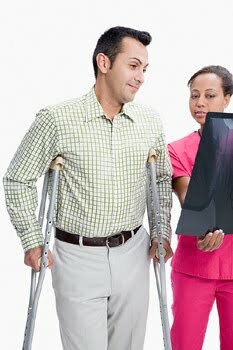 Osteoporosis is actually serious in men as well as women. 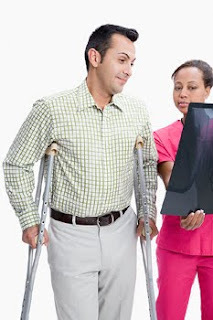 With 1 in 8 men over 50 having a bone fracture due to this disease.